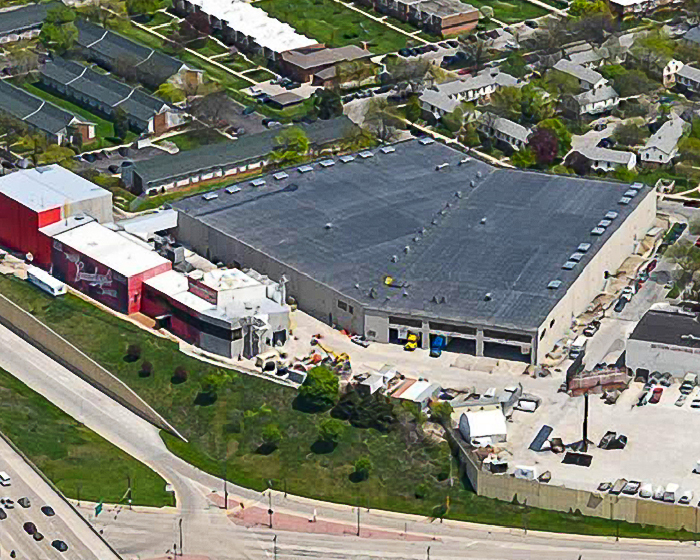 MillerCoors 10th Street Brewery - Leinenkugels Project | Systems Design Engineering, Inc.
Systems Design Engineering (SDE) was selected to work with a Brewhouse vendor to perform a preliminary study for cost and sketch design to take a 50,000 barrel/yr. brewing facility up to 250,000 barrel/yr. The facility was to be a craft beer style production facility, with a 110,000 sq ft packaging and warehouse facility. With the completion of the study, SDE was then selected to design the physical facility in a combined effort with the selected process vendor for a turn-key project. The challenge was to complete the design, permitting, construction and commissioning in less than 18 months. To accomplish the task, the project was broken down into Phases to bring the facility out of the ground while still designing the process throughout. SDE enlisted the help of a site local architectural firm, geotechnical support and survey, but self-performed all the other aspects of the project including mechanical, electrical, plumbing, structural and civil work.